Union Street Players (USP) will open our spring production of Ham Buns and Potato Salad in four more days. 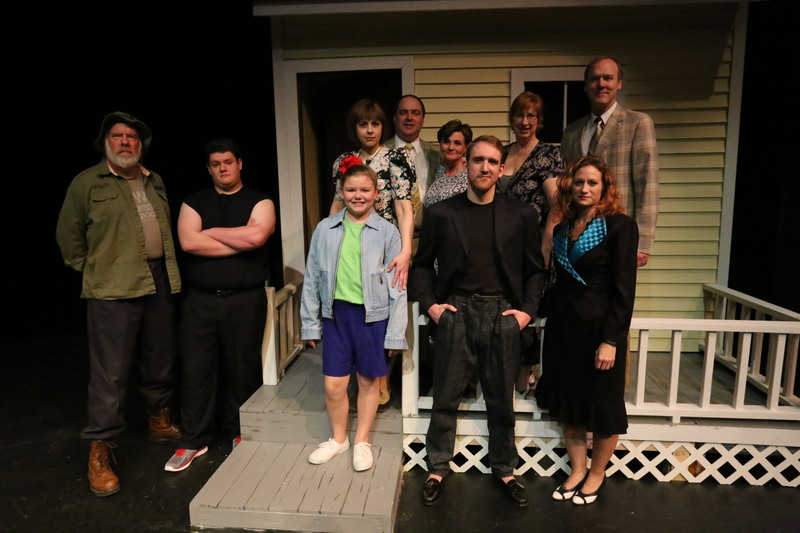 The two-act comedy about small town Iowa will open on Thursday April 10 for a four show run. Despite a shorter than average rehearsal schedule, a capable, veteran cast and crew have assembled to bring the show to the stage. Ham Buns and Potato Salad takes place in the fictional town of Hebron, Iowa in the summer of 1991. It is set in the back yards of the Prins and De Haas families. As the play begins, John and Esther Prins have died in a tragic car accident. Their only child, Thomas, is returning to Hebron for the first time since he left high school. When Thomas left for college in New York he found himself in the midst of a scandal. His classmate, next door neighbor and best friend, Marian De Haas, was pregnant. Marian gave birth to a daughter, Abby, but refused to tell anyone who Abby’s father was. The unresolved question of who got Marian pregnant has quietly simmered in the town’s collective conscience, and with Thomas returning for his parent’s funeral the heat is turned up on the old scandal. Cyndi Atkins portrays the lovable Lola Van Dam, aunt of Marian De Haas. Cyndi is a USP veteran, having made her debut as Mrs. Cratchit in 2004’s A Christmas Carol and followed that with roles in The Christmas Post and The Odd Couple. 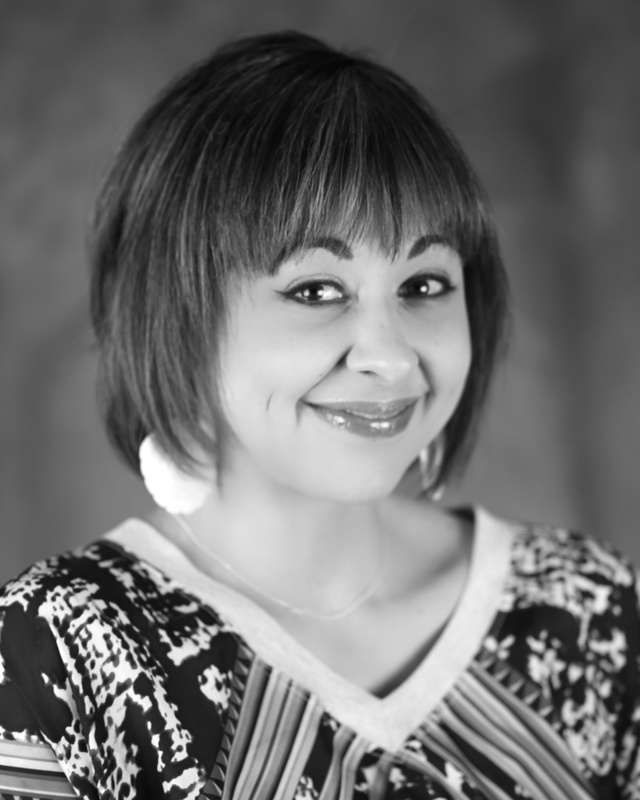 Cyndi directed Annie in 2010 has been a member of the USP Board of Directors since 2007. Karl Deakyne plays Thomas Prins, whose homecoming is creating such a stir. 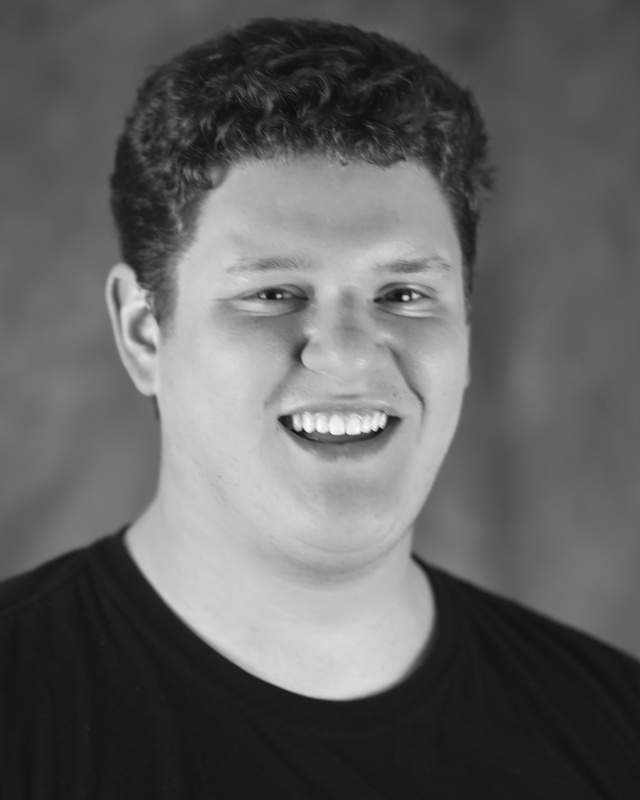 Karl is a relative newcomer to USP, but has made quite an impression beginning with his emotional confession at the end of The Night of January 16th and showing off his song and dance talents in last summer’s Bye Bye Birdie. 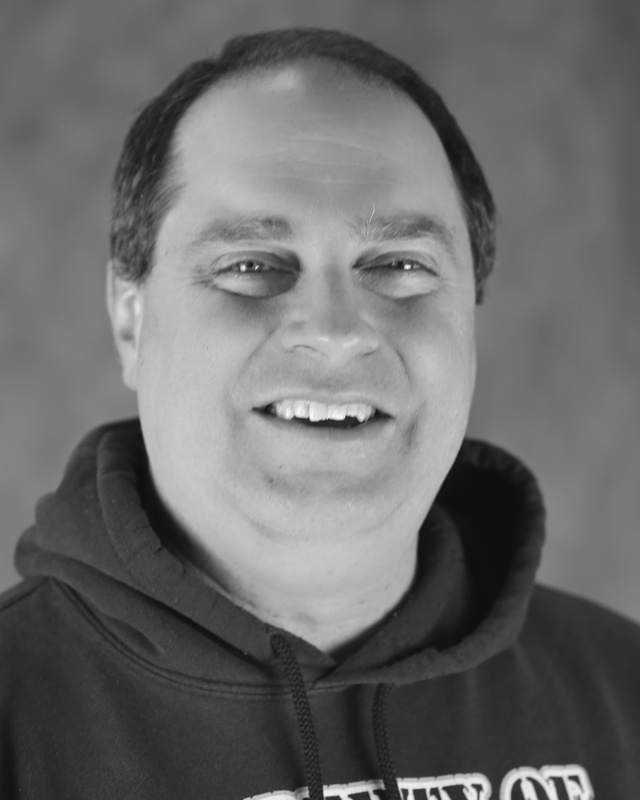 Doug DeWolf is a longtime veteran of the local stage and plays Marian’s amiable father, Dean De Haas, in Ham Buns and Potato Salad. He made his debut in the 2001’s Guys and Dolls and has juggled numerous roles as varied as Shakespeare’s Much Ado About Nothing to the prosecuting attorney in The Night of January 16th. Doug served several years as a member of the USP Board of Directors. Jana De Zwarte plays Marian De Haas. Jana won an award as from the Iowa Community Theatre Association (ICTA) for her portrayal of the evil Miss Hannigan in Annie. Jana also delighted audiences in last summer’s Bye Bye Birdie. Jana is also a former member of the USP Board of Directors. Denise Gregory plays Betty De Haas, the anxious and doting mother of Marian De Haas. Denise has been very active in USP in the past few years with on stage roles in shows such as A Tinkerman Christmas Eve, The Night of January 16th, and Joseph and the Amazing Technicolor Dreamcoat. 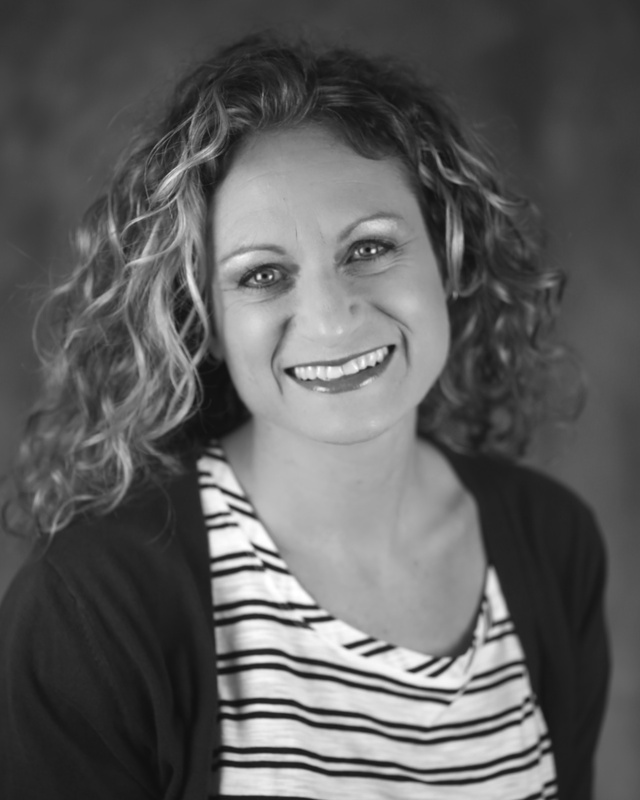 She directed last summer’s Bye Bye Birdie and is a member of the USP Board of Directors. Griffin Hammel is making his USP debut as former Hebron all-star athlete and potential father of Abby De Haas, Matt Schuler. While new to USP, he is definitely not new to the stage. Griffin brings a wealth of experience to his role. He is graduating from Central College with a degree in Theatre in a few weeks and will be continuing his study of theatre at graduate school in Houston, TX next fall. 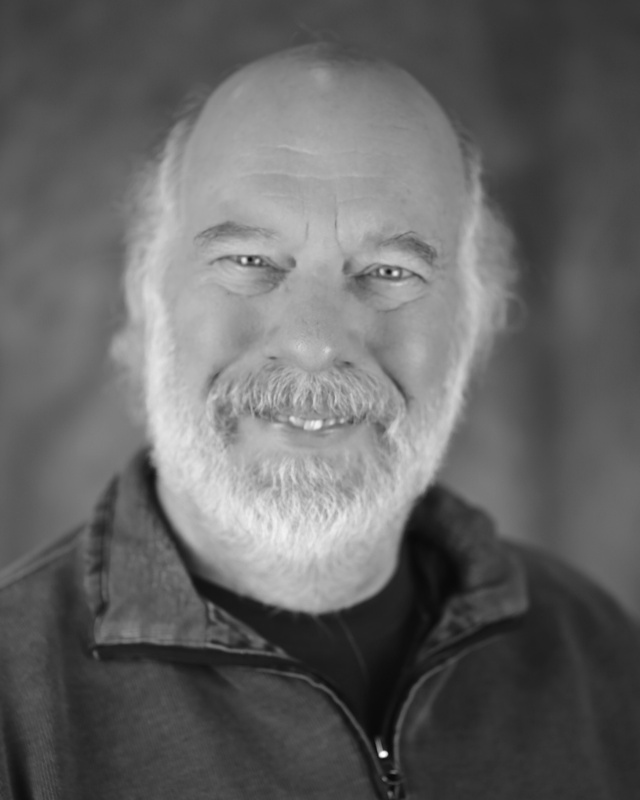 Mark Moreland plays the cantankerous but good-hearted Arl Van Dam, Marian’s uncle and husband of Lola. Mark is an ICTA award winner for his performance in USP’s Vintage Hitchcock. Over the past decade, Mark has become well known to USP audiences with numerous roles to his credit including Mr. Gilbreth in Cheaper by the Dozen and one of the memorable Costazuela brothers in the female version of The Odd Couple. Arvin Van Zante plays Vietnam veteran “Old Man” Schuler who regularly sends the residents of Hebron scrambling with his infamous flashbacks. Over the past quarter century, Arvin has arguably been the most prolific member in USP history dating back to his first role in 1989’s Never Too Late. Actor, director, Lighting Designer, and member of the Board of Directors, Arvin has done it all. He was one of the original inductees of the USP Walk of Fame. Wendy Vander Well plays Gladys Iskowitch, a Jewish dame from New York who comes to Hebron with Thomas and is experiencing Iowa for the first time. For the past decade Wendy has been actively involved on stage (Night of January 16th, The Dominie’s Wife, K.O.L.D. Radio) and off (director of The Christmas Post, Producer, Board of Directors member). 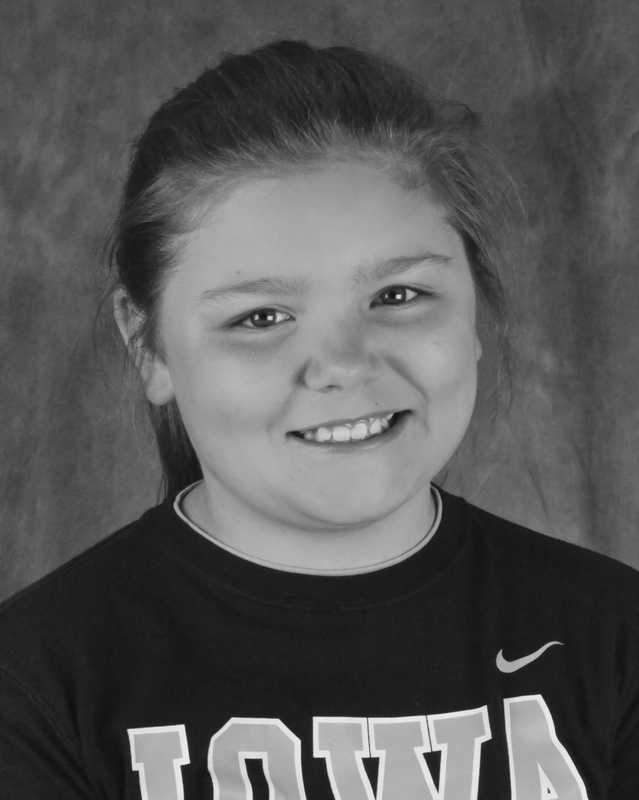 Lily Villalobos is making her stage debut as Abby De Haas, daughter of Marian. The youngest and least experienced member of the cast, Lily has more than held her own with all of the adult stage veterans. She has brought joyful exuberance to each rehearsal which clearly transfers to her performance. USP is proud to give many people their first stage experience, and we’ve been blessed to have Lily as part of the cast. 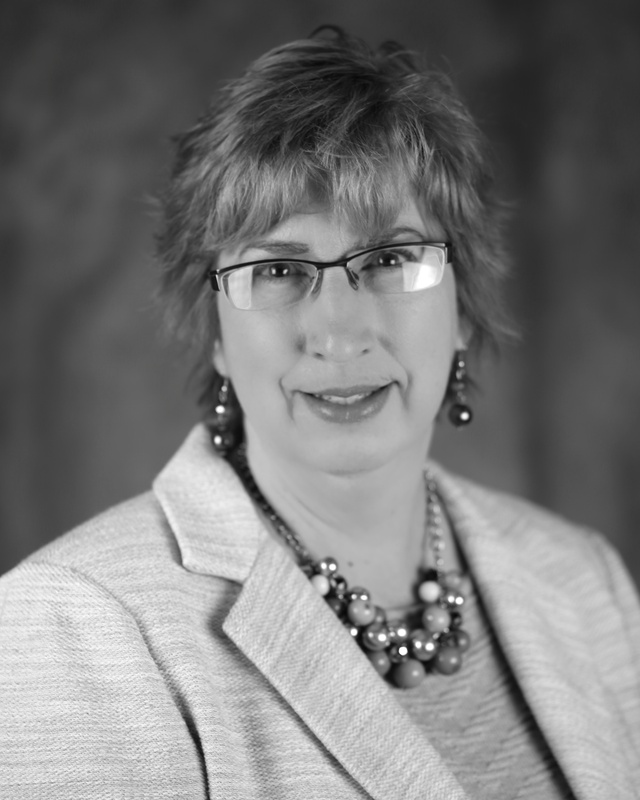 Ann Wilkinson (Director) is an award-winning teacher of theatre, having recently won an award from the Kennedy Center Theatre Festival for her work at Central College. Ann has been instrumental in bringing a number of original works to the USP stage (The Dominie’s Wife, Tulip House, Letters from Pella) and to Theatre Central (Dead Man’s Curve, Angel Camp). She has also directed The Fantasticks, K.O.L.D. Radio and served as a member of the USP Board of Directors. Anne McCullough Kelly (Stage Manager) won an ICTA award for her role in Once Upon a Mattress and has been active off-stage as director of Cheaper by the Dozen and The Night of January 16th as well as being set designer for Morning’s at Seven. 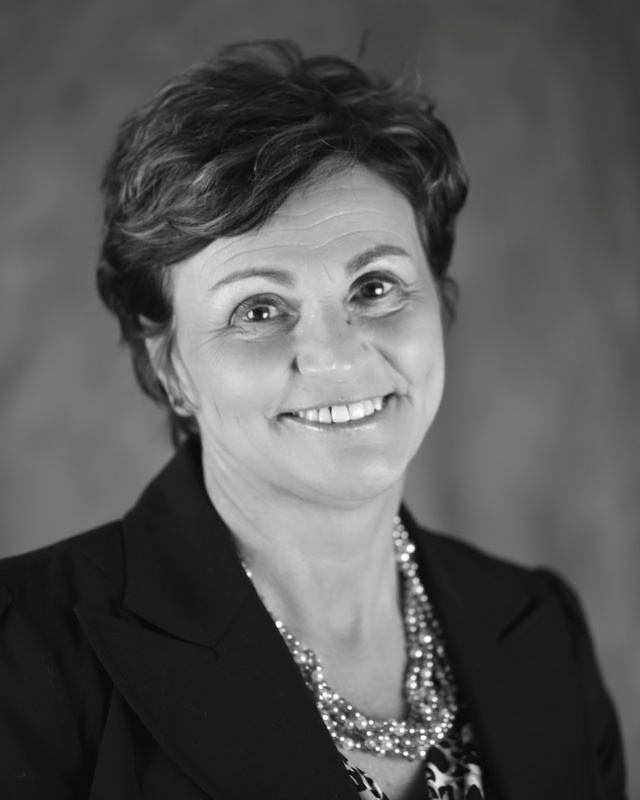 Anne has served as Secretary of USP’s Board of Directors for several years. Elizabeth Keeney (Stage Manager) is graduating from Central College’s theatre program this spring and has brought her experience and expertise to our production of Ham Buns and Potato Salad. We’ve greatly appreciated her faithful attention to detail and keeping everyone in line all the while managing a busy senior class schedule. Pati Van Zante (Costume Design) is an ICTA award winner for her costume work in USP’s Joseph and the Amazing Technicolor Dreamcoat. Pati has been involved in USP for a quarter century going back to her first credited role as seamstress in 1989’s Polky Dot and the Christmas Wish. In 1997, Pati directed The Music Man, which was the first in what would become a string of annual Broadway musicals produced by USP. She was inducted into the USP Walk of Fame last fall. Mat Kelly (Set Design & Construction) is a professor of art at Central College. Mat has quietly made a huge impact off stage for his set work (K.O.L.D. Radio, Cheaper by the Dozen, Morning’s at Seven) as well as the graphic design of posters for most USP shows over the past several years. Mat is a member of the USP Board of Directors. 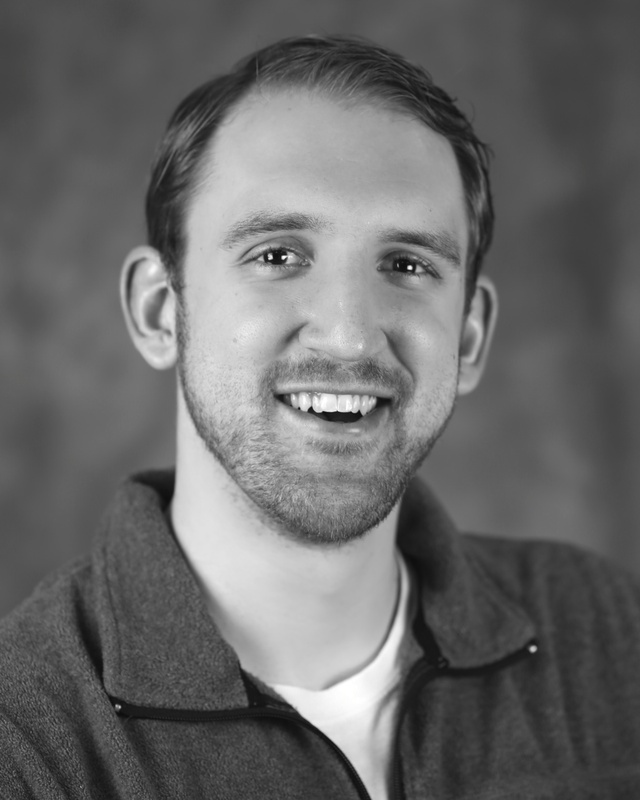 Cody Kooi (Sound Design) designed sound for The Best Christmas Pageant Ever this past holiday season and returns to bring his quality audio work to Ham Buns and Potato Salad. 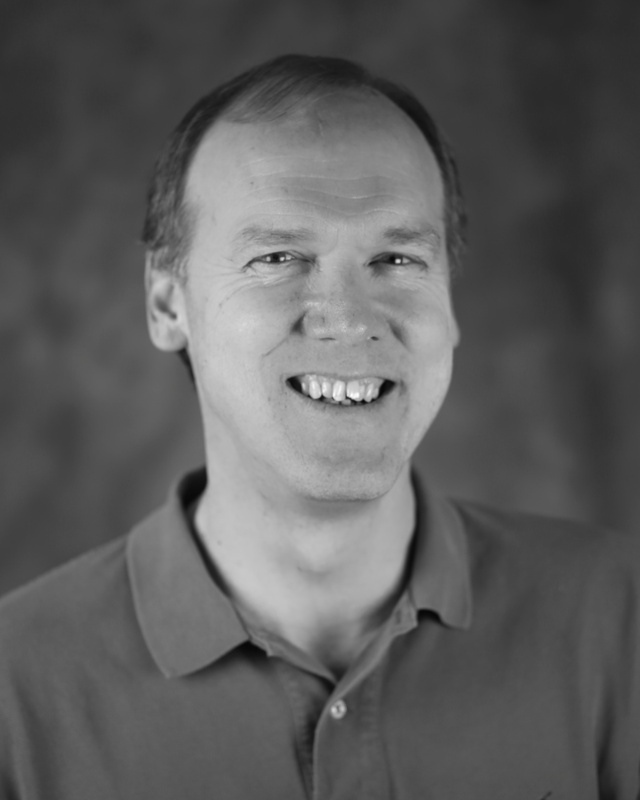 He has been actively involved in USP and has assisted with audio on our shows for the past several years. We invite you to come and see what this talented cast and crew have produced in Ham Buns and Potato Salad. Performances are April 10-12 at 7:00 p.m. and April 13 at 2:00 p.m. Tickets may be purchased on-line by clicking here. Tickets are $8 in advance for adults ($10 at the door) and $6 in advance for students ($8 at the door). For more information email info@unionstreetplayers.com or call our virtual box office 641.204.1094.